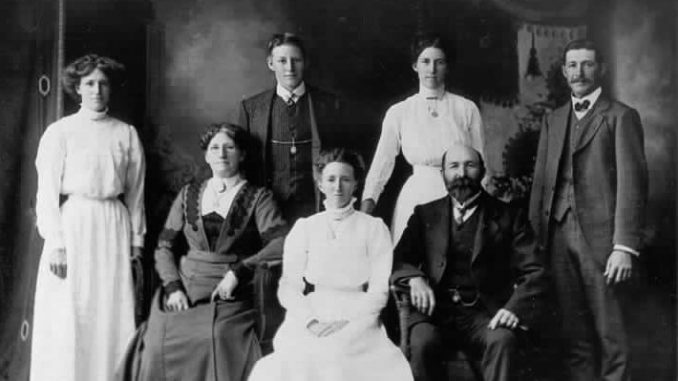 From left - standing: Edith Pockett; John Baylis Pockett; Rose Pockett; William Pockett. Seated: Louisa Pockett; Nellie Pockett; Thomas Pockett. Thomas W. Pockett O.B.E.(1857-1952). MANY Melburnians will be familiar with the names if not the garden design work of the likes of William Guilfoyle and Carlo Catani. 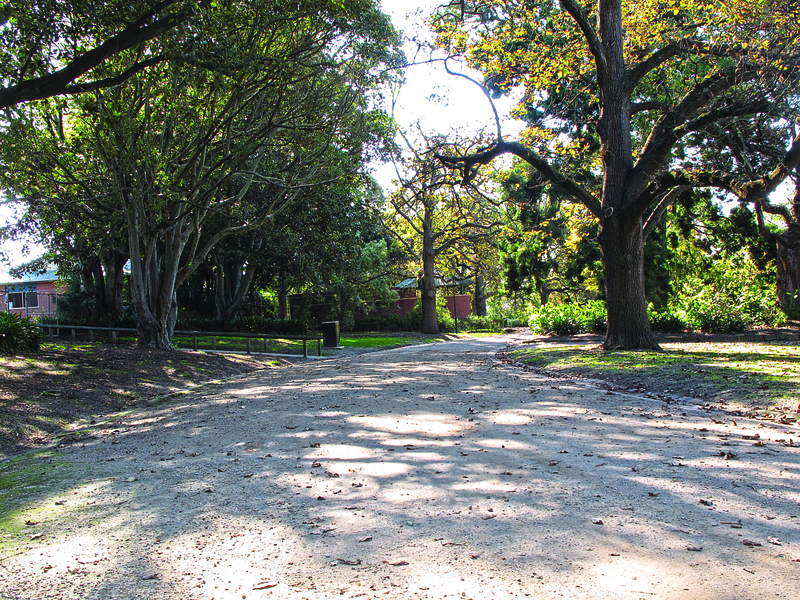 Thomas Pockett has largely been forgotten, in spite of his modest but significant opus of executed designs of municipal gardens in the eastern and south-eastern suburbs of Melbourne. Pockett was born in 1857 in Cheltenham, Gloucestershire. He started gardening at the age of 10 at Ireton House, a relatively modest house in Cheltenham, and did farming and market gardening work for his father, a market gardener. At the age of 16 he took a position at Parker’s Nursery in Tooting (London) and at 18 was appointed plantsman at Lord Falmouth’s Mereworth Castle. 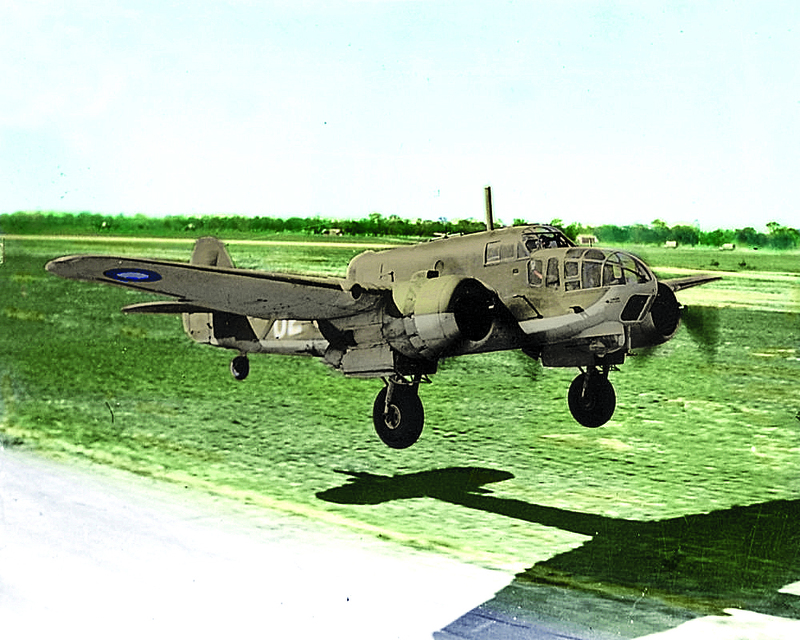 At 19 he became foreman in the gardens of JH Elwes at Colesbourne Park, a large estate near Cheltenham. Thomas and Louisa Pockett emigrated as newlyweds to Australia in 1878, apparently after an uncle suggested that there were good prospects for gardeners in Victoria. 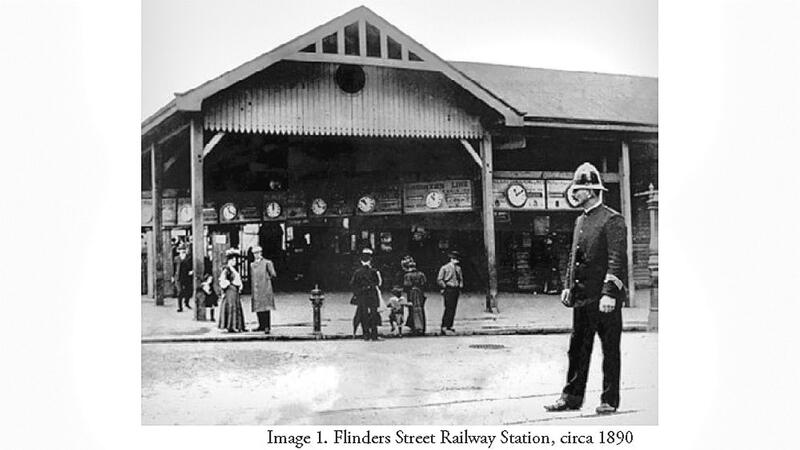 Their first two years in Victoria were financially difficult, with a paucity of private positions as gardeners and fluctuating markets and conditions for market gardening. Pockett worked in Hawthorn in the early 1880s, and later at ‘Kenley’, a property in Kooyong Road, Toorak. In 1884 after the Victorian Horticultural Improvement Society’s autumn show, The Leader of 10 May 1884 wrote, ‘As regards the chrysanthemum (flowers) … we question if finer flowers than those staged by Mr. Pockett could be seen anywhere’. He also won the society’s first prize for the ‘best arranged and kept gentleman’s garden within 5 miles of the Melbourne GPO’. In about 1886 the family was able to buy land and build a house in Malvern Road, Malvern, intending to use the land in particular for the growing and production of new chrysanthemum cultivars. 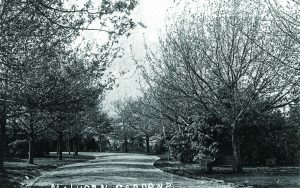 Malvern Gardens as they looked in 1910. After Pockett relinquished his position at ‘Kenley’ in 1888 he was invited to prepare a plan for ‘improvements’ to the recreation reserve to the rear of the Malvern Shire Hall. The Malvern Evening Standard of 16 June 1888 reported the deliberations of the Council committee. The reserve … bids fair under the attention of the committee … to come as near being ‘a thing of beauty and joy forever’ as any earthly garden can be … Plans of the proposed improvements … and arrangements of flower beds, grass plots pathways etc. drawn by Mr. T. Pocket[t], of Malvern, [were] adopted as those to be carried into effect. The decorative effects of a fountain are not to be forgotten … The [total] cost thereof is to be about £490. 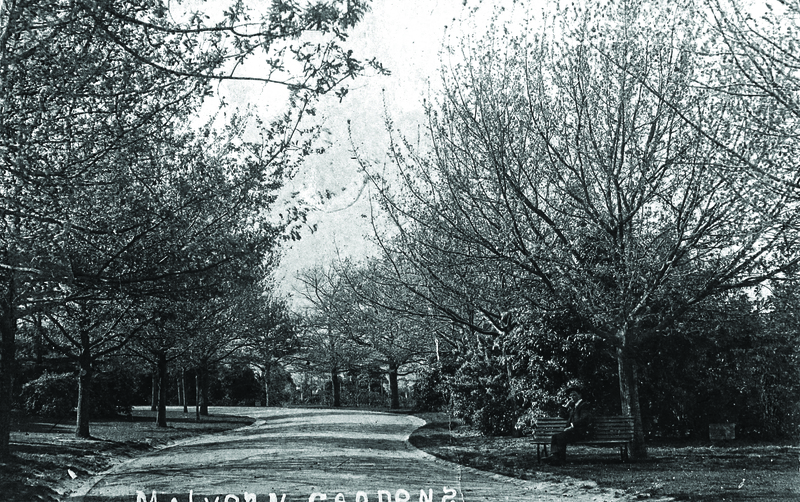 Pockett was appointed curator, and the Malvern Gardens in High Street were officially opened in December 1890. He designed these, Malvern’s first public gardens, with serpentine paths and without straight lines or formal angular beds. A row of English oaks was planted on each side of the drive, and there were plantings of palms, elms and flowerbeds. The lawns and plantings were arranged so that long views could be obtained through the gardens. His design included a lily pond with a grotto and fountain located around an existing natural spring. The design used traditional 18th century English landscaping principles of light, shade and perspective including large trees and vistas of expansive lawn. Malvern Gardens as they look now. Although Malvern Gardens and a number of Pockett’s other designs still maintain herbaceous borders, the floral displays have largely disappeared. The enduring and notable aspect of his designs is the general layout (which has generally been retained) of the parks and his tree selection, including both exotic trees and Australian natives where appropriate. Thomas Pockett’s designs for another eight public gardens are referred to in various publications. In the Malvern area he did the original designs for Central Park (1906) and Ardrie Park (1918). 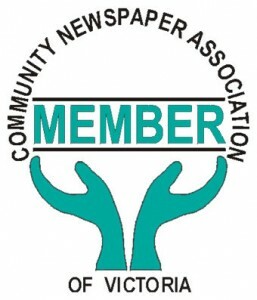 He was lent to a number of city councils over the years, including to Hawthorn Council for Central Gardens in Glenferrie (1896) and St James Park in Hawthorn (1896), and to Kew Council for the Alexandra Gardens in Kew (1905–06) where his brother George became first curator. 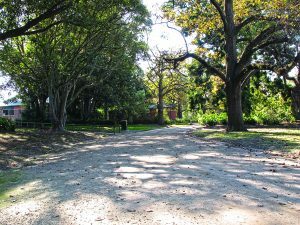 Closest to us, Central Gardens and the Alexandra Gardens, are well developed and maintained, and retain the diversity of their original tree plantings and avenues of trees. At the age of 88, he was awarded an OBE in 1945 for services to horticulture. From this distance this seems well overdue given he had an international reputation for work on chrysanthemums, and his garden design and development had been locally recognised before World War I.
John B Pockett Chrysanthemums: a biography .. of the late Thomas W Pockett, OBE Horticultural Press, Carlton 1958. William Orange is a Melbourne science and mathematics teacher with a keen historical and practical interest in the work of his great-grandfather Thomas William Pockett.